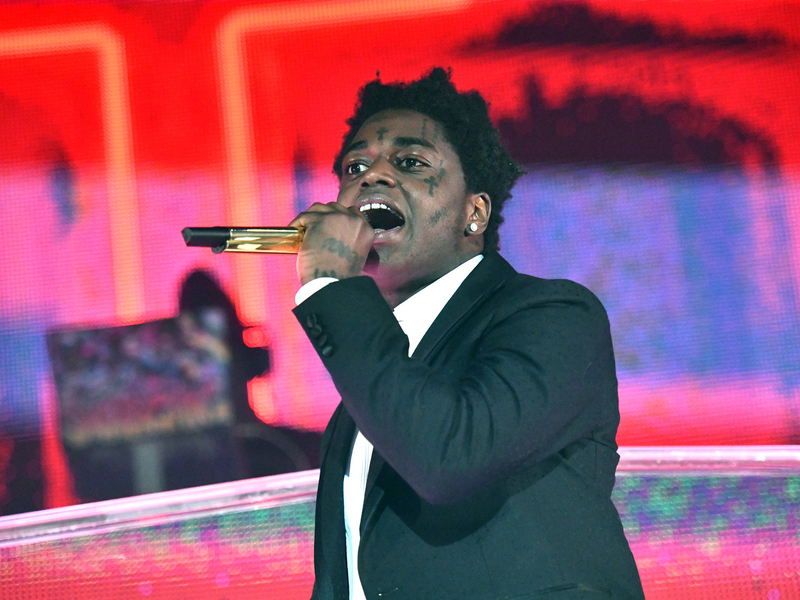 Fans looking to Kodak Black’s Instagram for entertainment or controversy are out of luck for now. 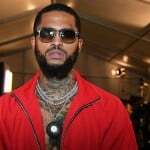 The Atlantic Records artist has deactivated his account, which has been the source of some headline-grabbing comments in recent weeks. Kodak’s page now says, “Sorry, this page isn’t available.” He’s still maintaining a presence on social media though via Twitter. Over the past few weeks, Kodak’s Instagram Live has become a frequent outlet for his hot takes and provocative statements. 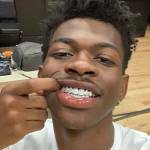 He’s taken shots at Lil Wayne’s daughter Reginae Carter, claimed he punched Onyx member Sticky Fingaz and declared he’s better than 2Pac. Check out a sample of what Kodak’s been saying on Instagram Live below.